After an evening with friends, we were up and ready to go right at park open. The only parts of the park that we had attacked were Fantasyland, Toon Town, and parts of Tomorrowland. We headed straight to Fantasyland and, most importantly, we went straight to Peter Pan’s Flight. Even at park open, we had to wait about 30-40 minutes for the attraction, however, most of that time was spent dealing with a mechanical issue with the ride. The good news was even with this wait, there were not enough people in the park to create extended wait times on other attractions. After a fun but long day 1, we got a good night’s rest. For those just joining the trip report, you can catch up on day 1 here and here. One of the nice things about being on east coast and staying on the west coast….making a 7 am breakfast reservation is not a daunting task especially when the restaurant is at the resort you are staying at. On our first full day at Disneyland, our reservation was at Storytellers Cafe and because we were on “east coast time,” we had the first dining reservation slot at 7 am. As a result, we almost had a private dining experience at Storytellers Cafe. There were only about a four or five other families in the restaurant with us. This led to LOTS of time with the characters and multiple character visits. 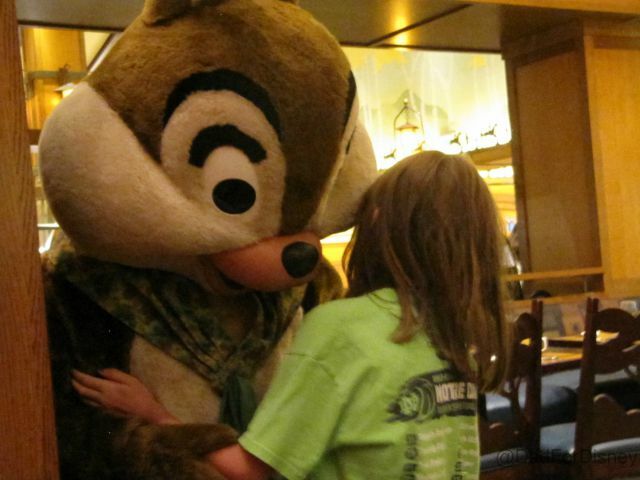 Chip tried to sneak up on us. In three weeks, I’ll be hopping on a plane for Los Angeles to make my first trip to Disneyland in over 30 years. A lot of things of changes in those 30 years but I’m sure some things have stayed the same as well. I did this for my Walt Disney World trip, last November, and I think it’s fitting for this trip as well: Here’s what I’m looking forward to the most out of my trip to Disneyland. We opened the week by taking a spin on The Matterhorn at Disneyland. Then had a healthy debate about if we will ever see a new country added to the World Showcase lineup. Wordless Wednesday had an Earth Day theme and saw some nature. 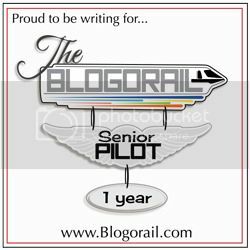 The Orange Loop of the Magical Blogorail took us around the value resorts at Walt Disney World. My stop took us to the Art of Animation. We closed the week out by taking four rides on Spaceship Earth. One ride for each narrator of the attraction. Dad For Disney has some big news which will be announced on the Facebook group later today. Born from the dirt excavated to build the moat for Sleeping Beauty’s Castle rises a 147-foot high mountain on the border between Disneyland’s Fantasyland and Tomorrowland. We know this mountain better as…..The Matterhorn. Disney Imagineers, like they did with a lot of tall structures, used forced perspective to make The Matterhorn seem bigger than it actually is. 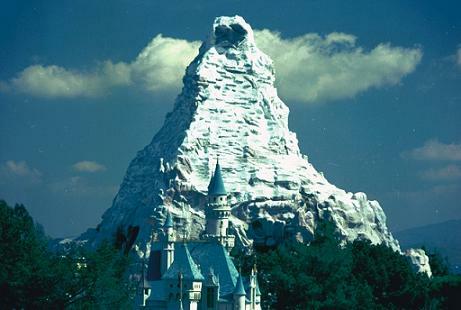 The Matterhorn attraction rose out of Walt Disney’s desire to rid the parks of guests who were using the Matterhorn area (at the time known as Snow Hill) as a late-night rendezvous area since this really did fit into Disney’s vision of the park. Like many of Walt Disney’s visions, his initial vision needed to be scaled back. His original attraction concept was a toboggan ride with actual snow on the mountain. Obviously, the logistics of keeping real snow fresh on a small mountain in southern California would be near impossible.